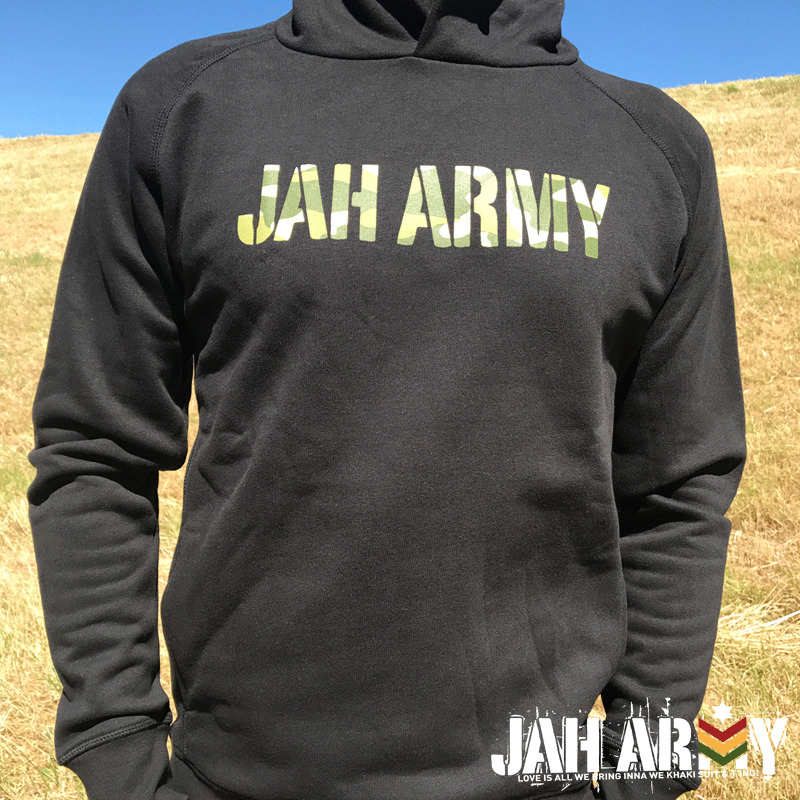 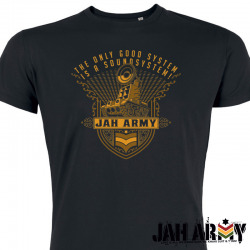 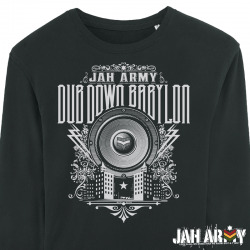 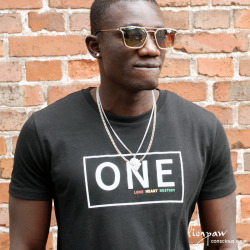 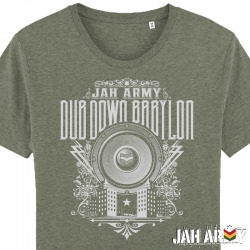 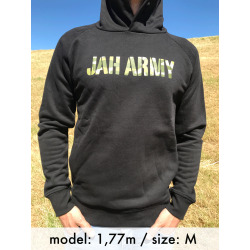 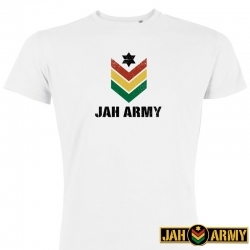 In come the Jah Army Highwear Headcornerstone: The irieginal Foundation series inna militant camouflagestyle for the very first time. Roots! 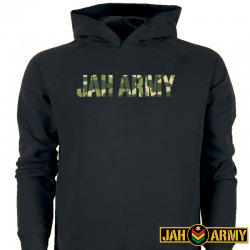 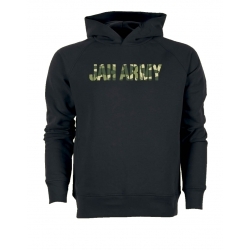 You find the camouflage designs on a high-quality hoody made from smooth organic-cotton. 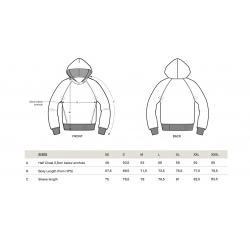 Size check: At 1,77m and 70KG Size M fits perfectly.